A factory option and a great addition to any MINI that missed it at the factory. 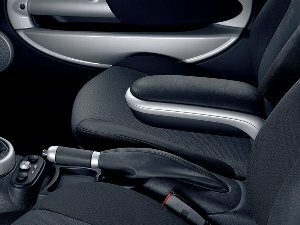 A nice feature is that the whole armrest pivots back in case of fast driving and has space for small items.Fits to all mini models. Inform about the interior of your MINI to send you the ideal. In price is included the center console.